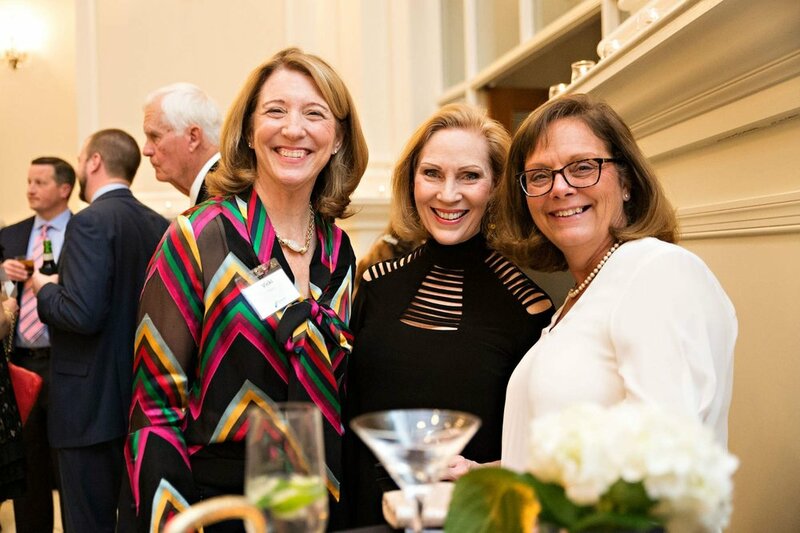 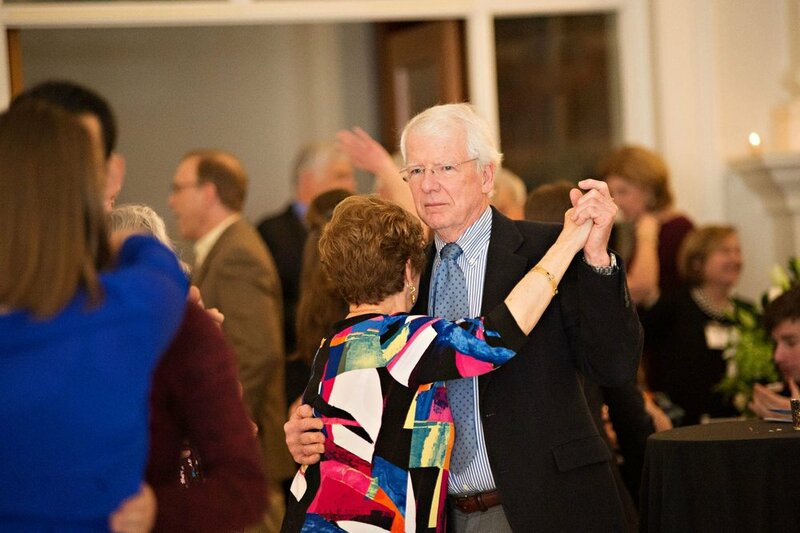 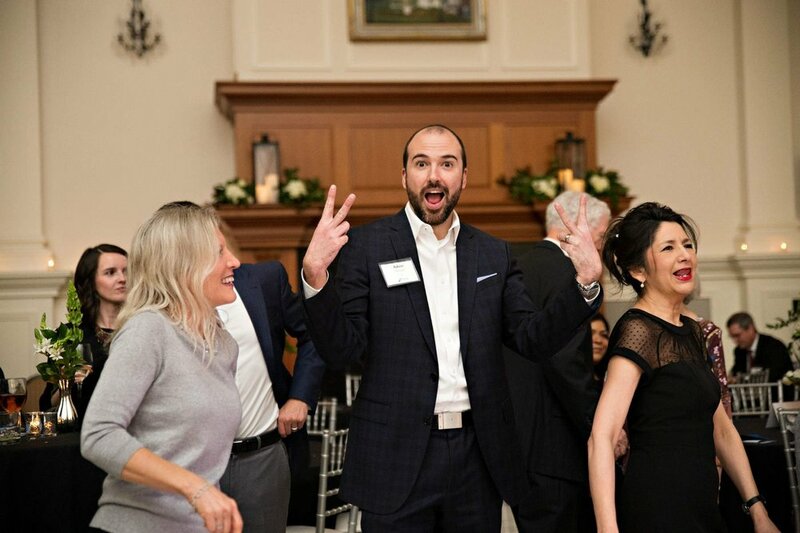 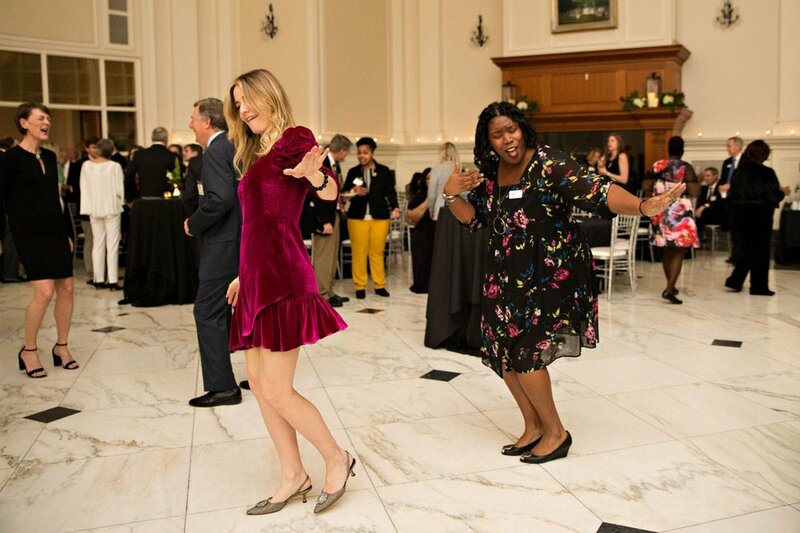 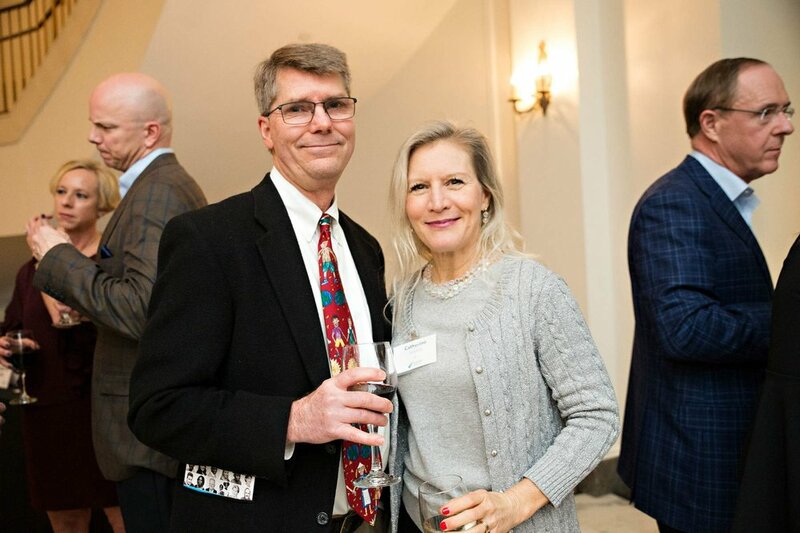 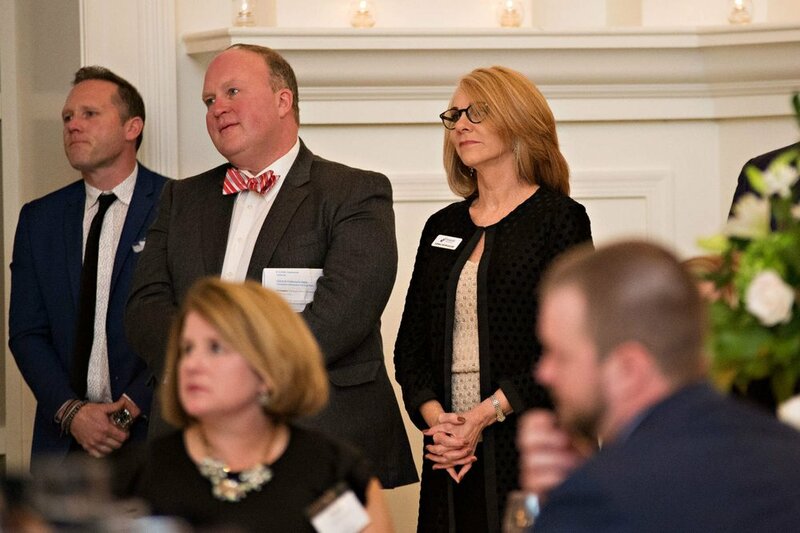 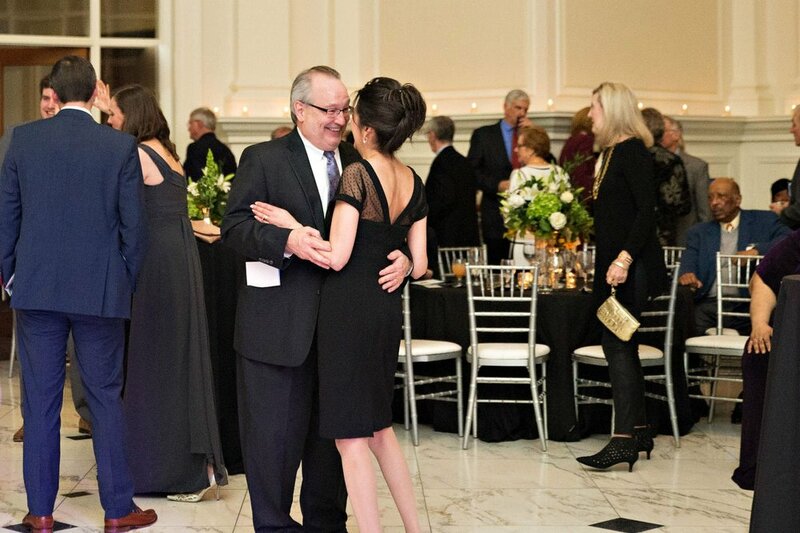 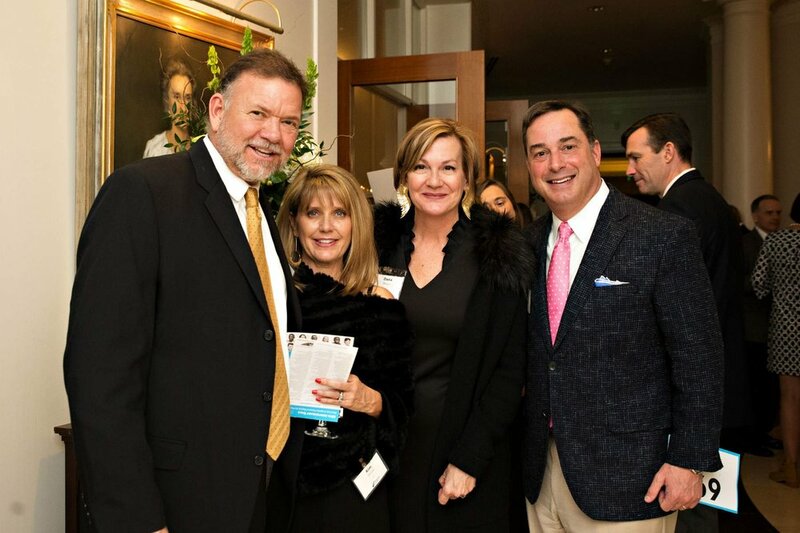 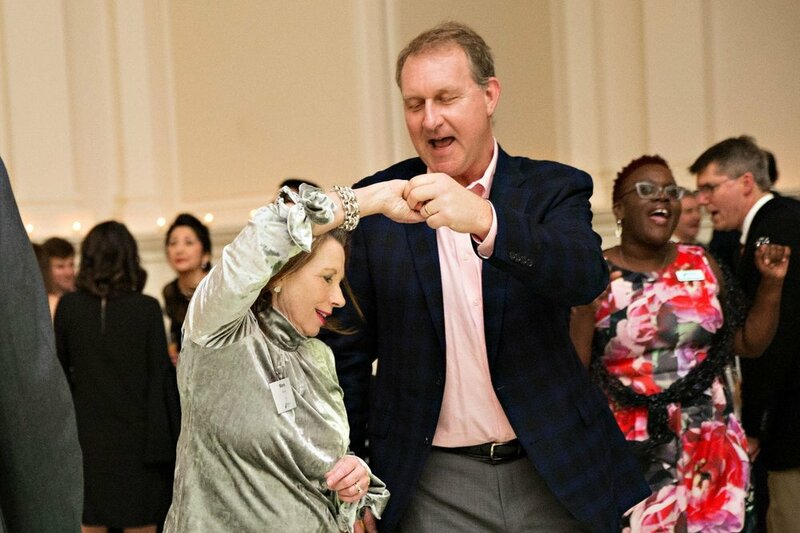 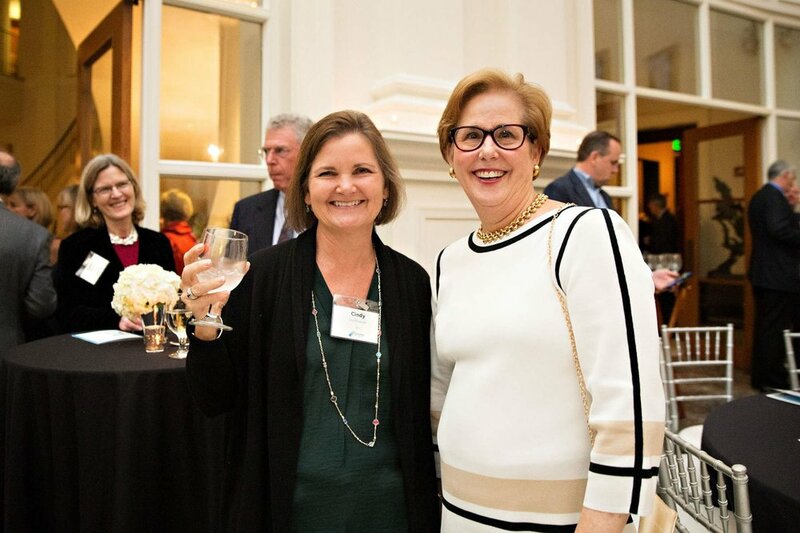 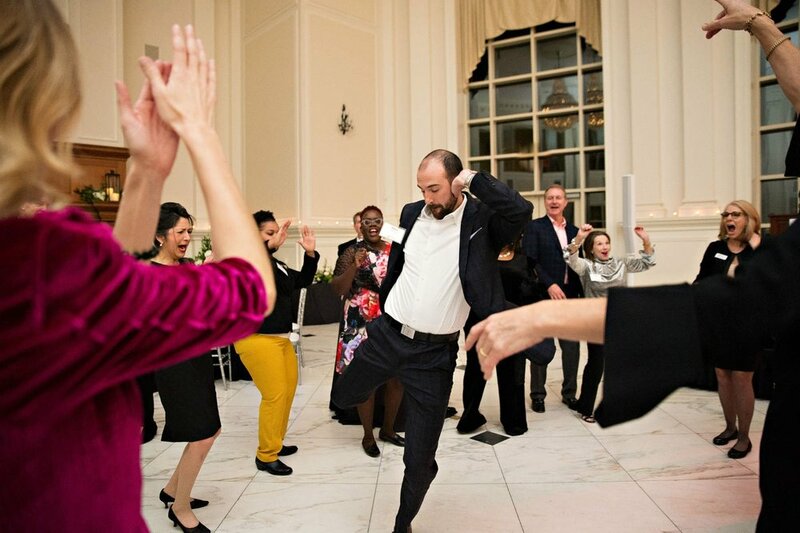 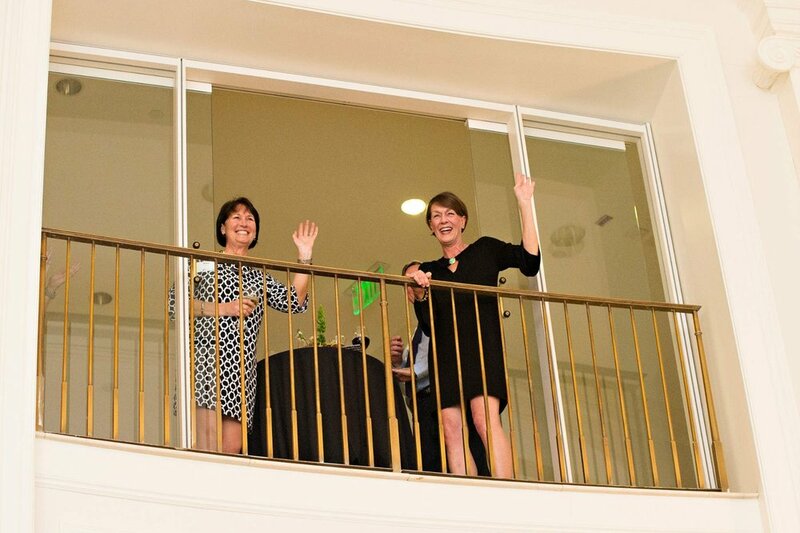 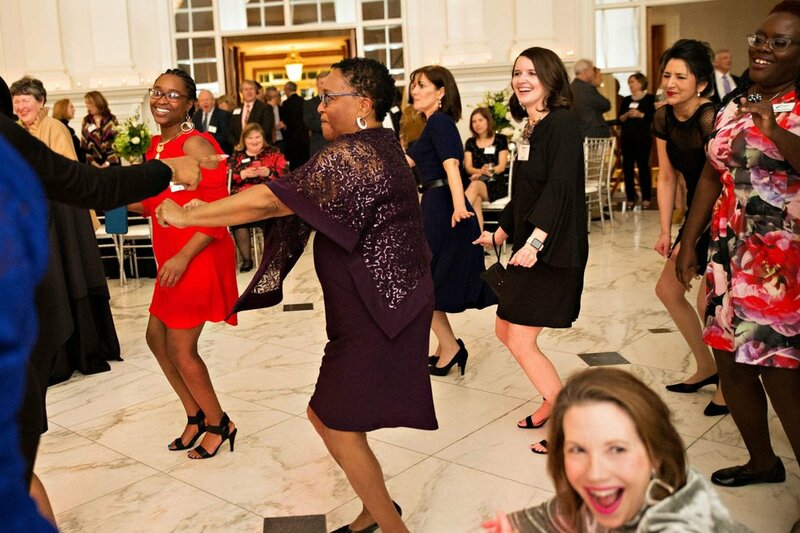 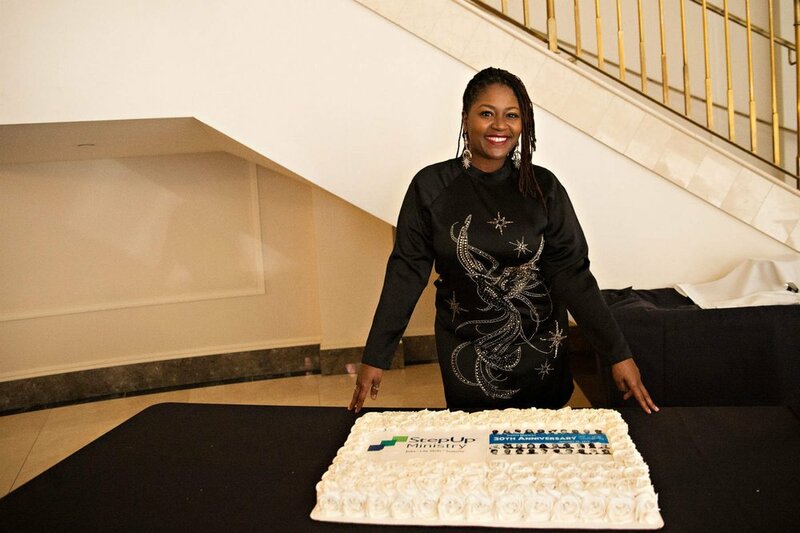 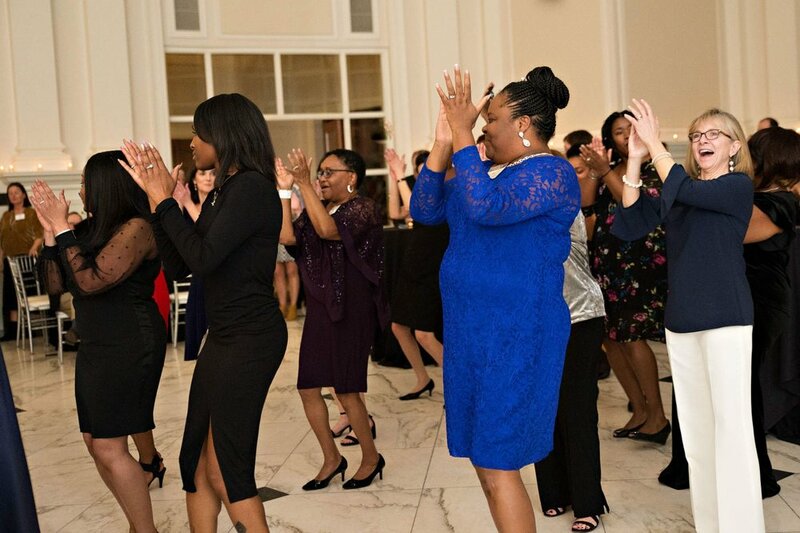 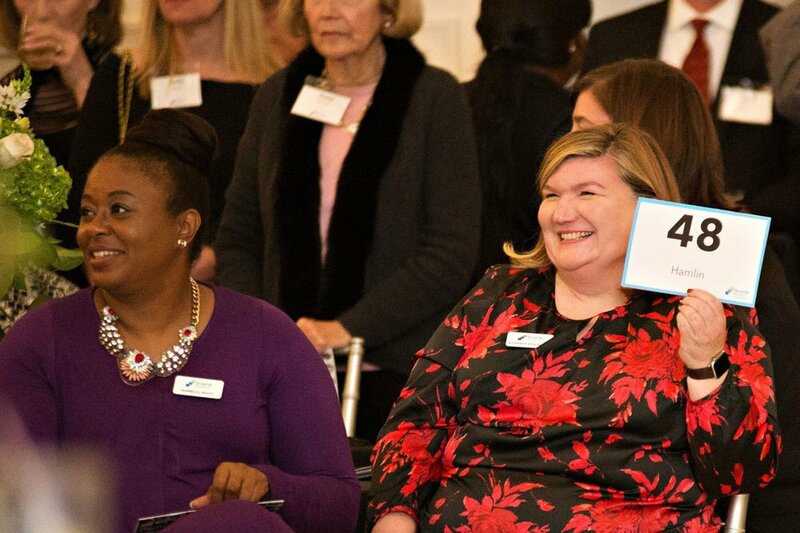 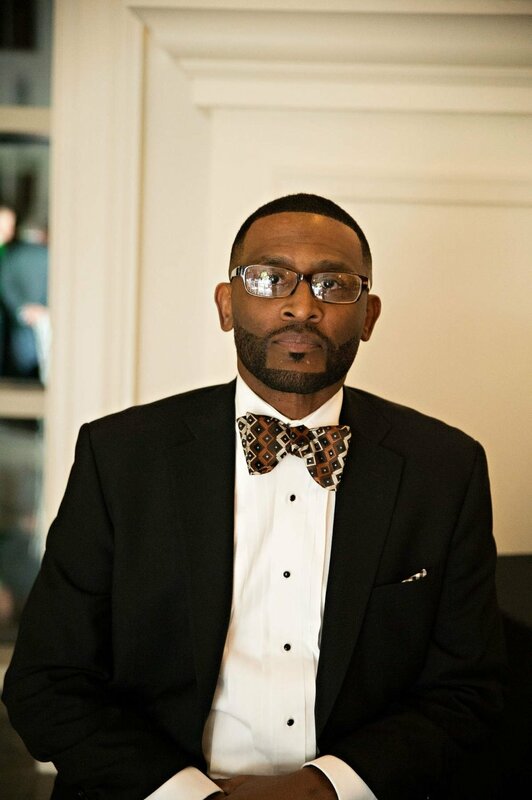 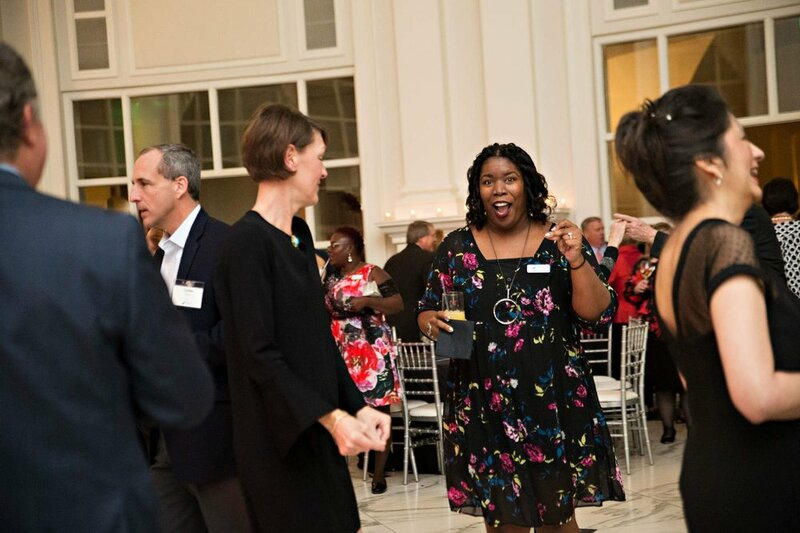 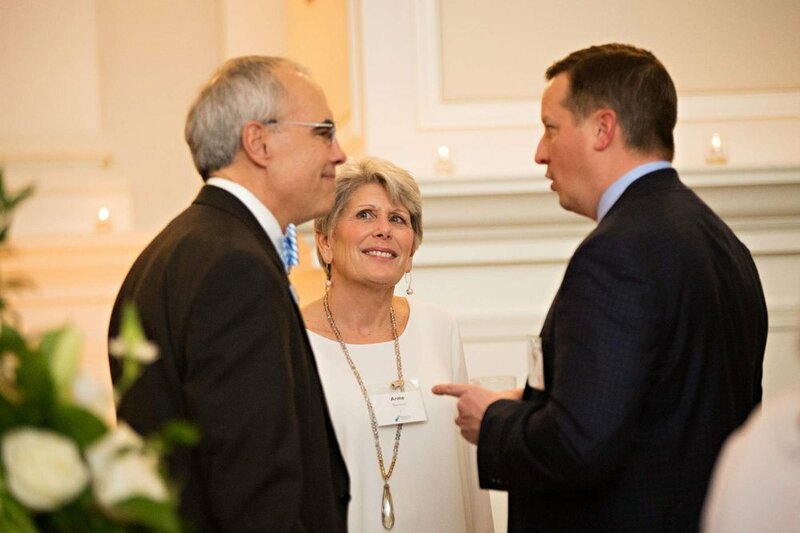 StepUp Ministry celebrated 30 years of serving adults and children in the Raleigh community with a gala event on January 26, 2019. 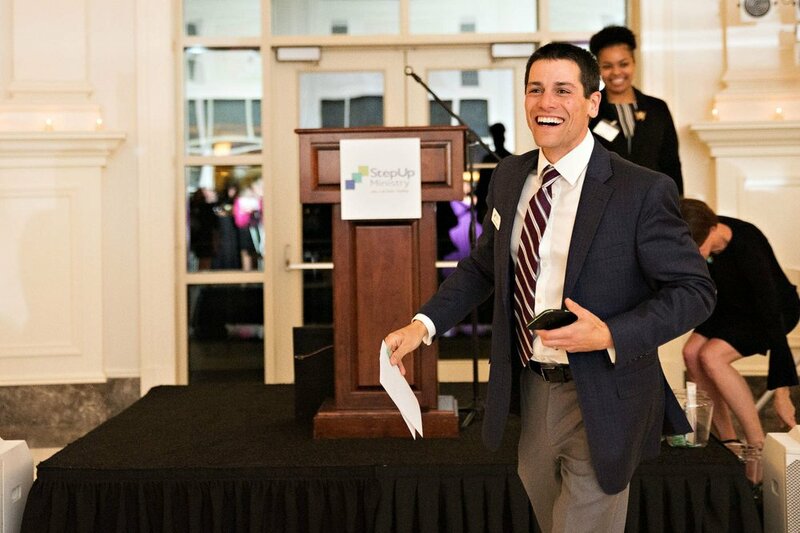 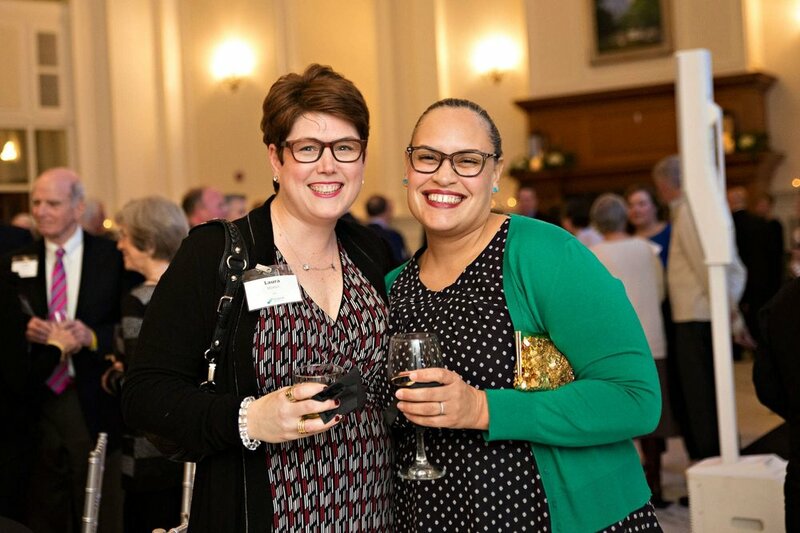 At the gala, two StepUp alumni, Carissa Newkirk and James Ivy, shared their personal stories of change with over 300 guests at the Dorothy and Roy Park Alumni Center. 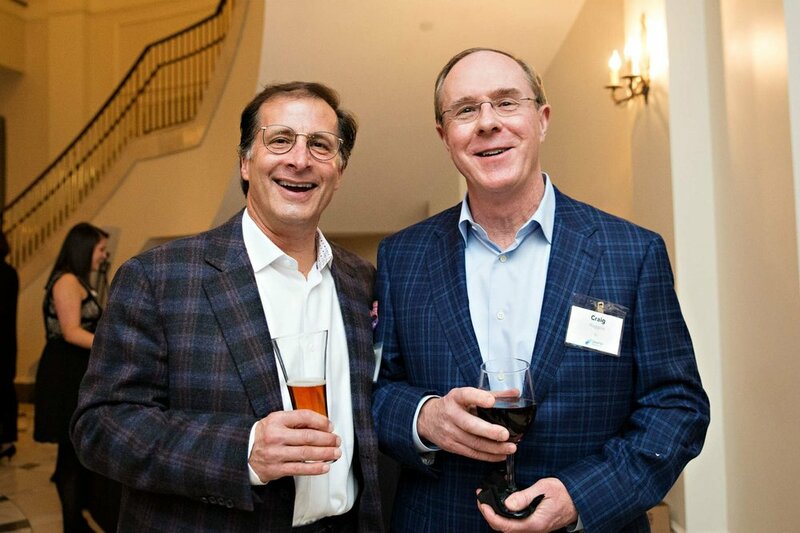 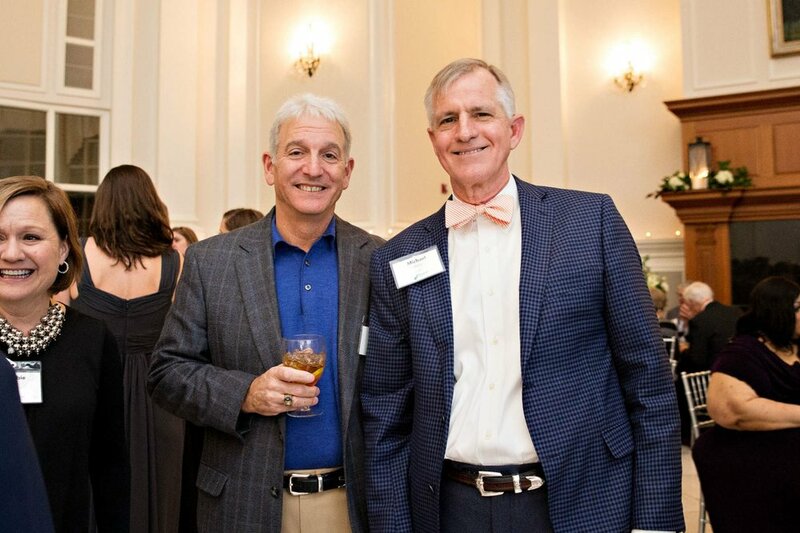 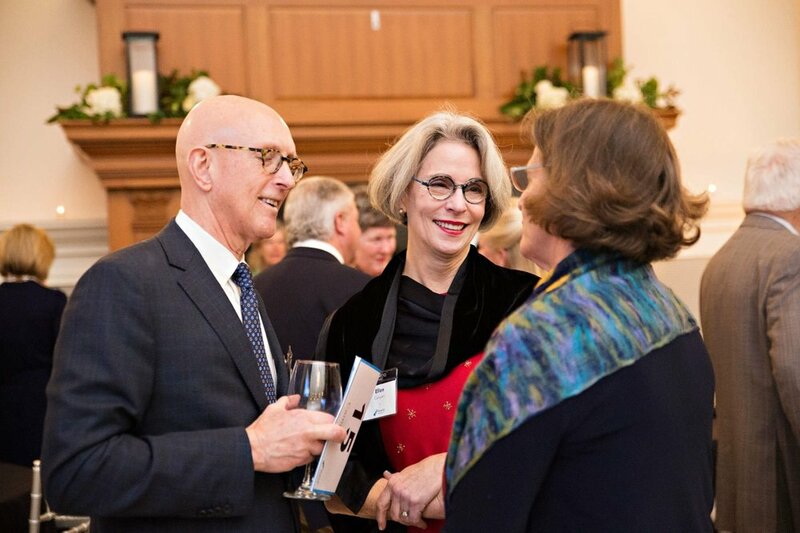 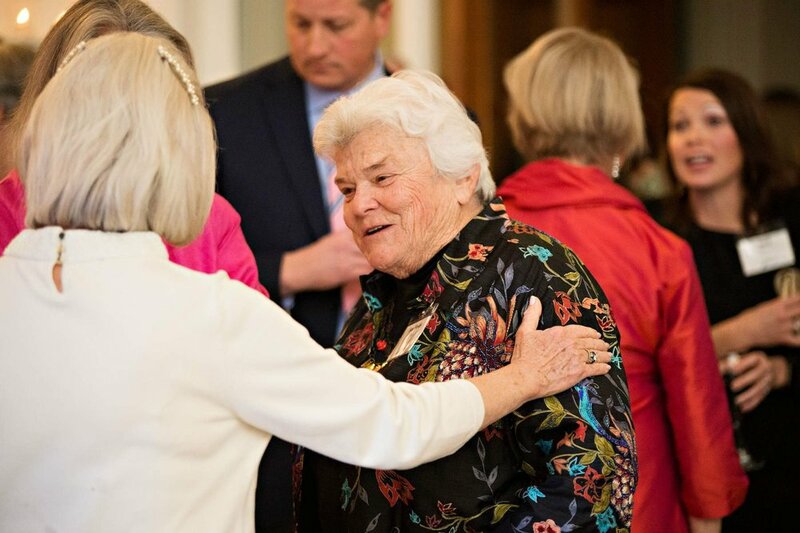 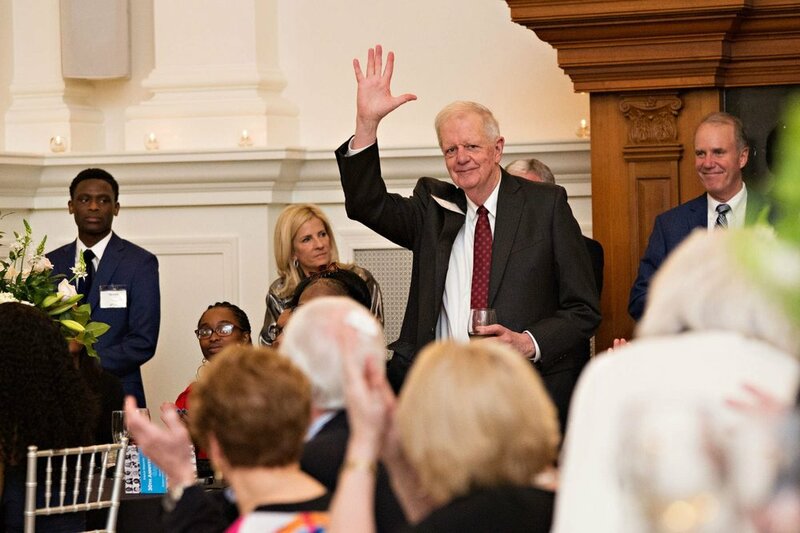 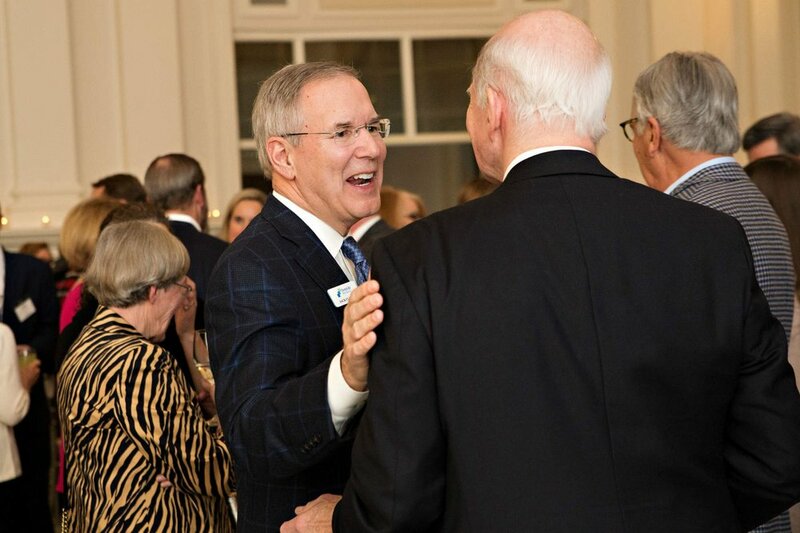 Prior to the gala, a special reception was held to honor 30th Anniversary Honorary Chair and longtime friend of StepUp Art Ross. 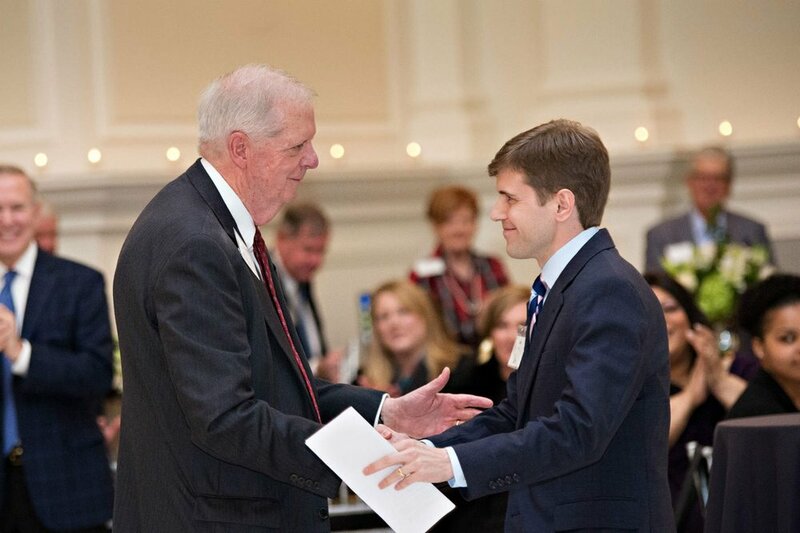 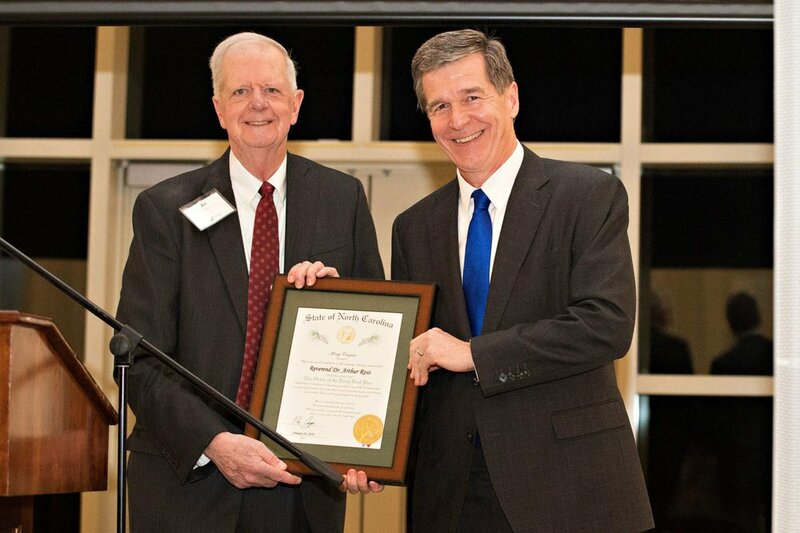 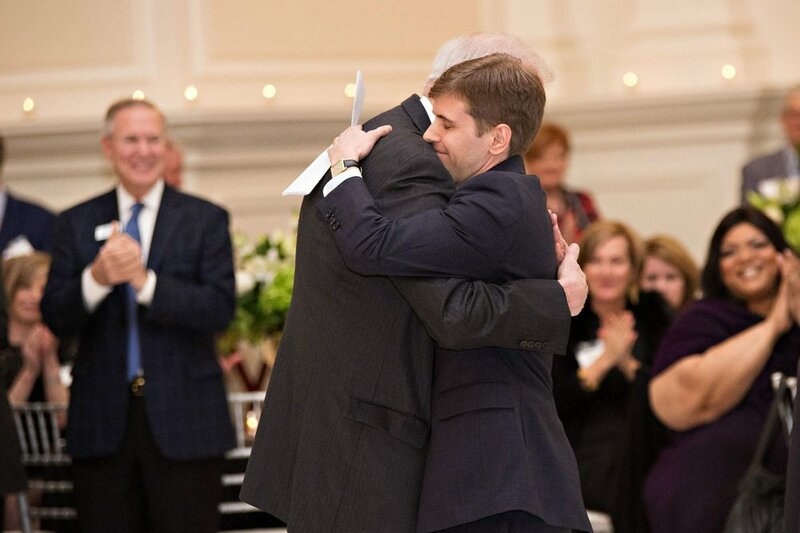 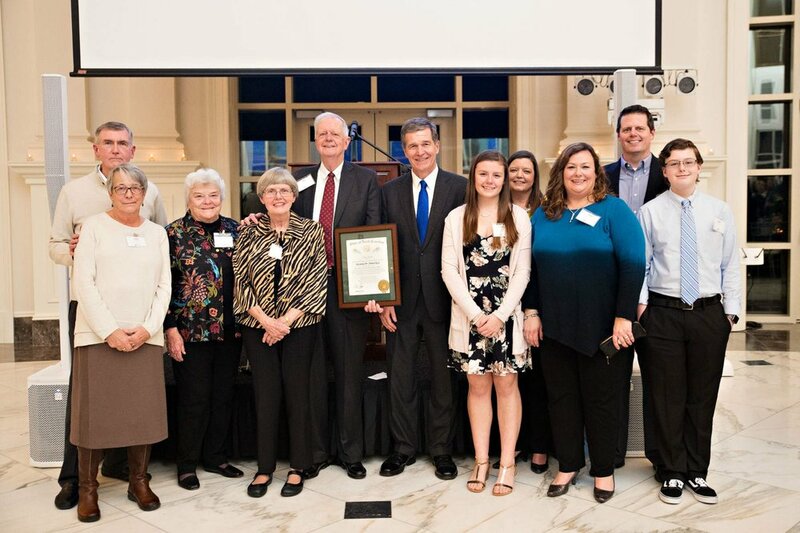 Ross, pastor emeritus of White Memorial Presbyterian Church, was awarded the Order of the Long Leaf Pine by Governor Roy Cooper. 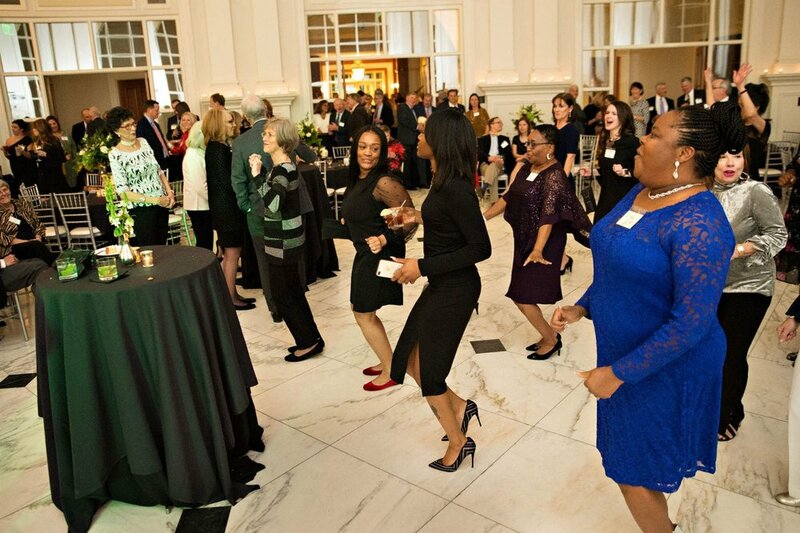 StepUp’s 30th Anniversary is presented by First National Bank. 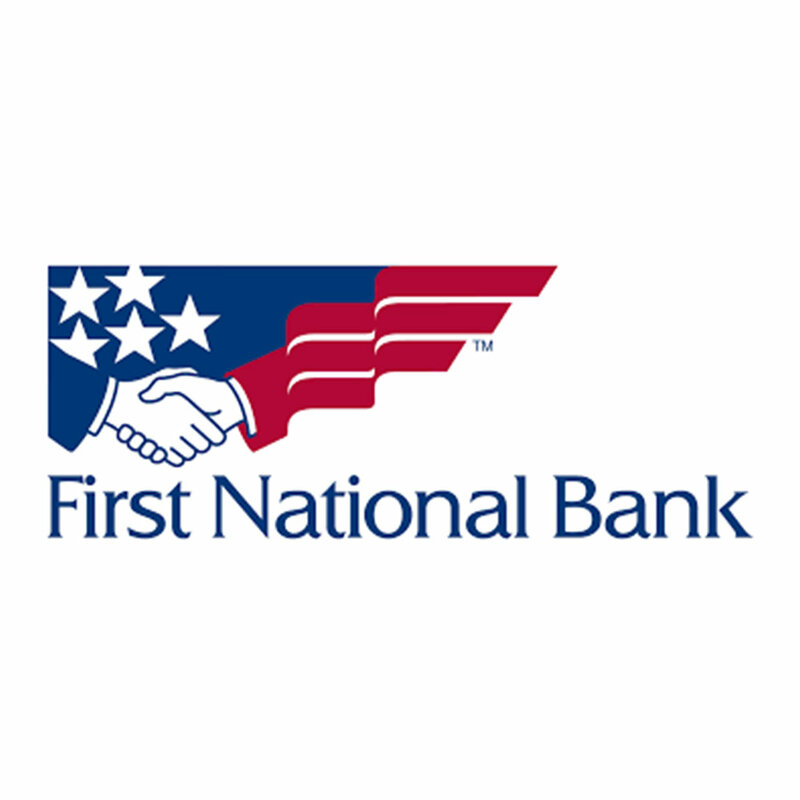 Locally headquartered in Raleigh, First National Bank provides customers with a full range of commercial banking, consumer banking and wealth management solutions. 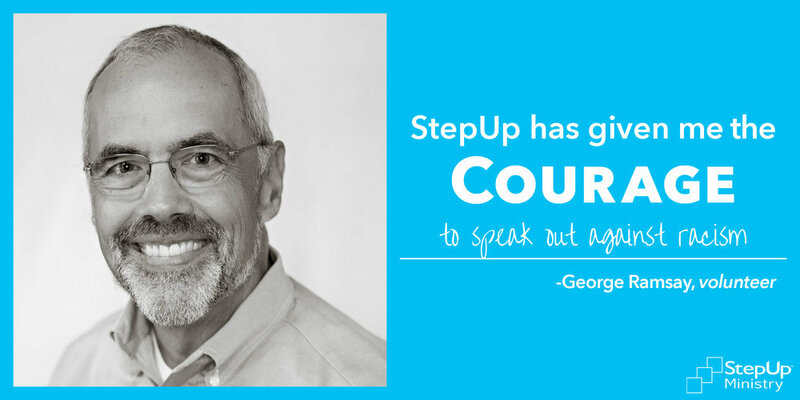 “StepUp Ministry is supported by the community, for our community. 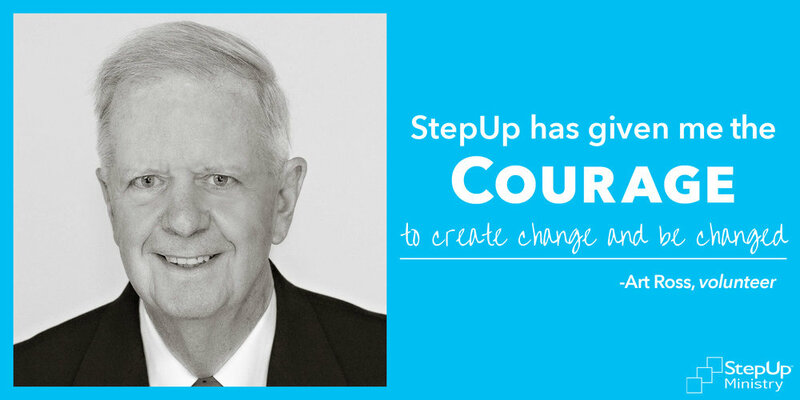 We partner with men and women who are looking for a second chance at employment and who have the courage to make real and positive changes in their life circumstances,” says Linda Nunnallee, StepUp Ministry’s Executive Director. 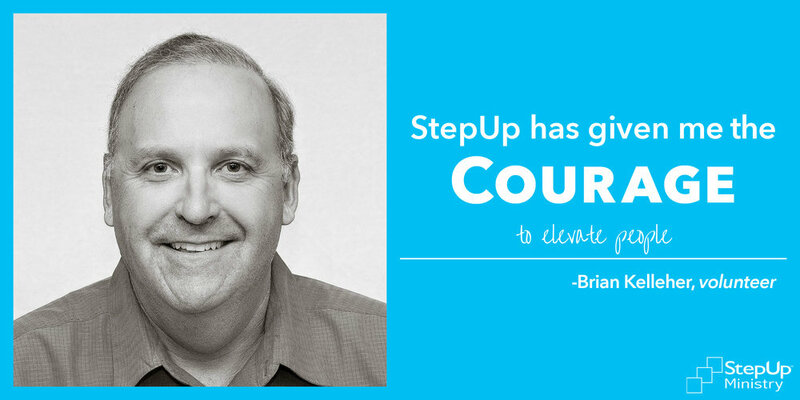 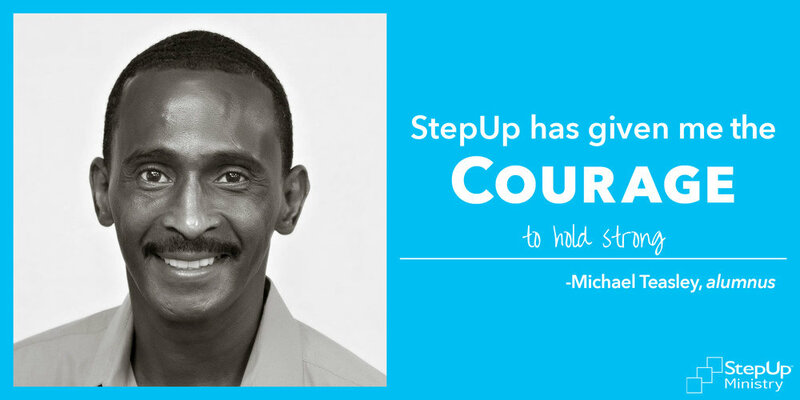 We partnered with that community to raise $236,826, which will allow StepUp to serve even more courageous men, women, and children in 2019. 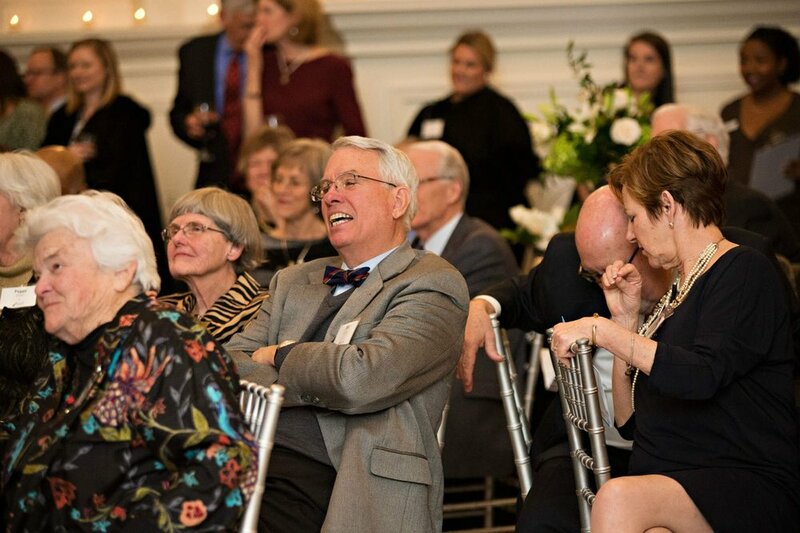 We are grateful for your support and look forward to StepUp’s next 30 years. 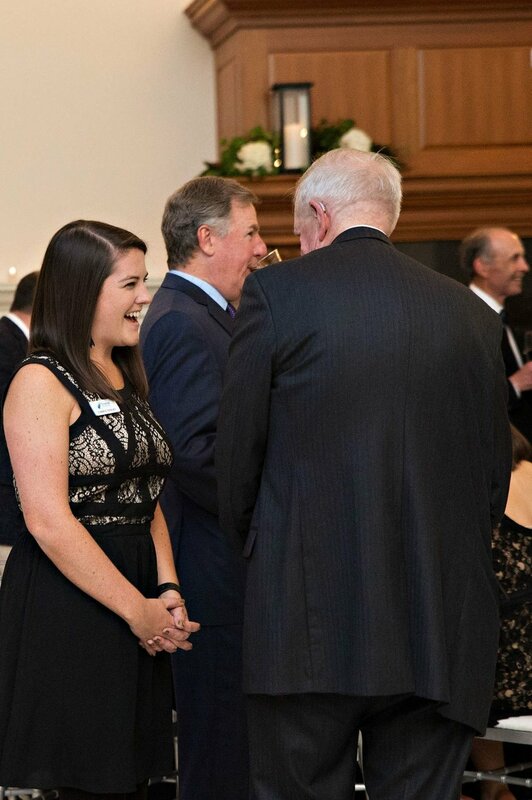 Not able to attend? 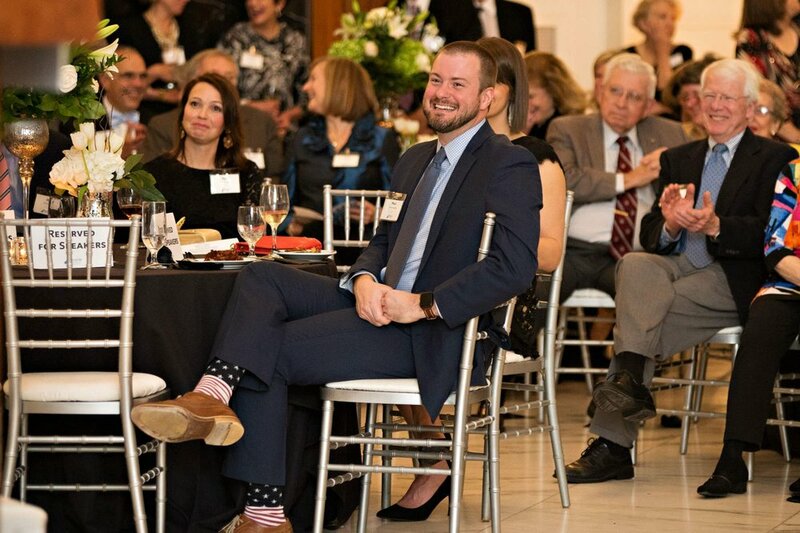 You can still make a gift in honor of the courageous men, women, and children we serve. 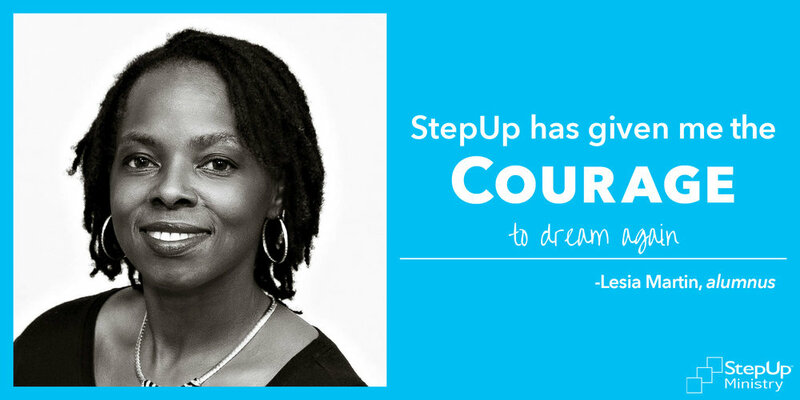 The Leon Levine Foundation will match every new or increased gift dollar for dollar up to $15,000 in honor of StepUp’s 30th Anniversary! 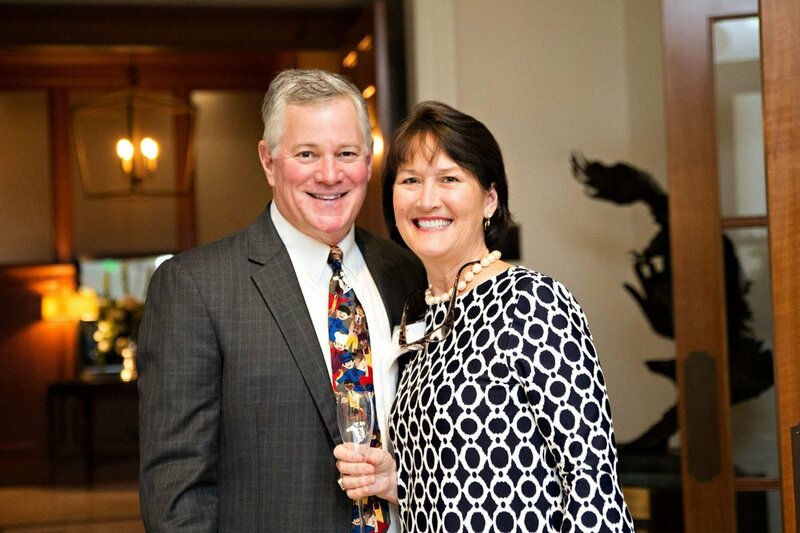 Mary Ann and Greg* Poole, Jr.